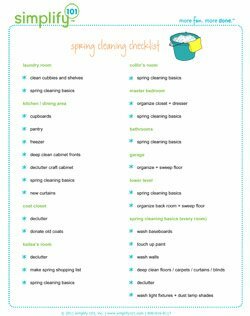 I find that when I need to mix up a batch of my favorite cleaners, I have a bit of a mess on my hands. 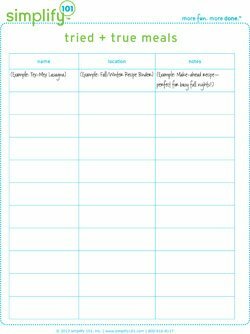 I have various print-outs from blogs, along with a few hand-written notes on scraps of paper. 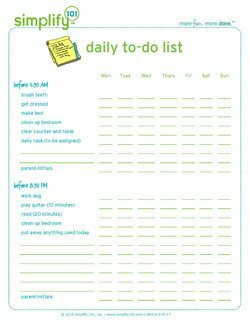 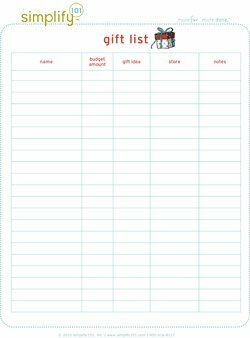 So I came up with the idea for this printable to keep things organized! 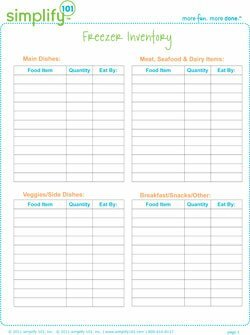 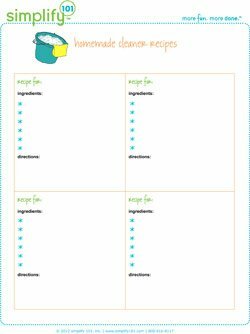 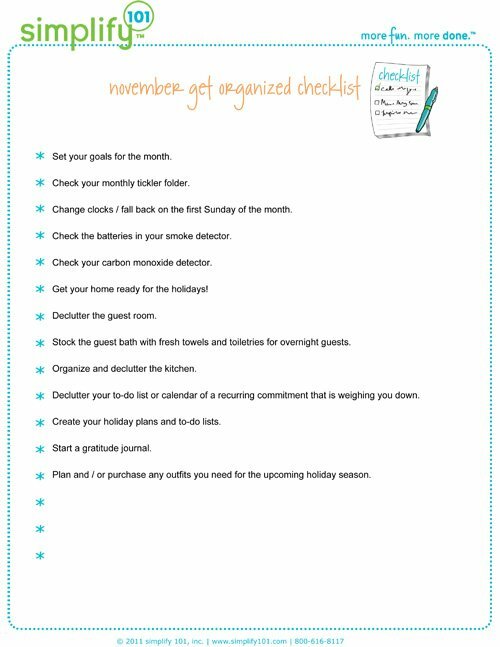 Download a copy for yourself and keep your cleaning recipes together in your Command Central Binder. 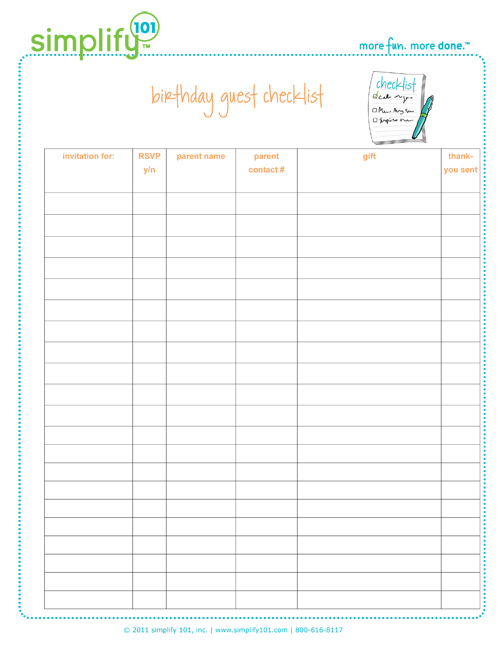 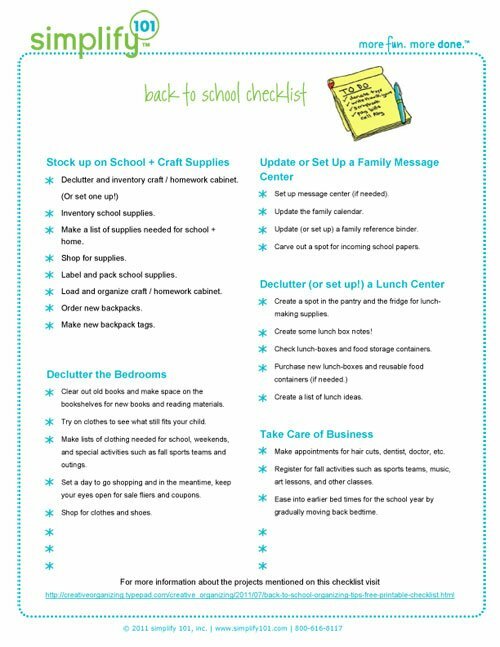 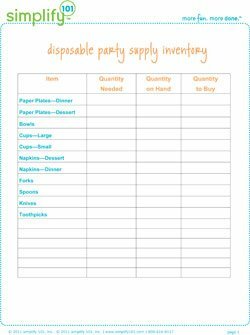 Use this disposable party supply inventory printable to simplify party preparation!